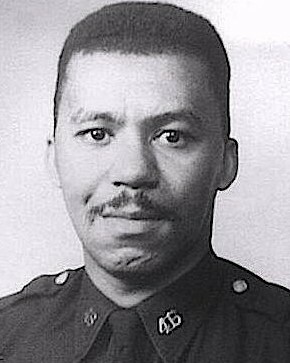 Patrolmen Waverly Jones and Joseph Piagentini were shot and killed while on foot patrol in the Colonial Park Houses public housing complex, at 159th Street and Harlem River Drive. They were ambushed by members of the Black Liberation Army. One of the suspects stole Patrolman Jones' weapon which was later recovered in San Francisco, California after several BLA members opened fire on a San Francisco, police officer. Two of the suspects, along with five others, were also involved in the murder of Sergeant John Victor Young of the San Francisco Police Department on August 29th, 1971. The three suspects were arrested and sentenced to 25 years to life. One of the suspects died in prison. One remains in prison, and the third was granted parole in March 2018. 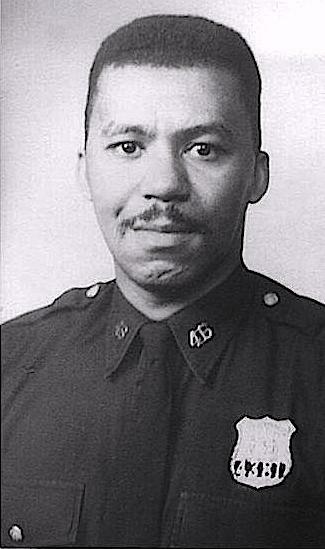 Patrolman Jones had served New York City Police Department for five years and was assigned to the 32nd Precinct. He was survived by his wife and three children. rip. pushing 50 years since you passed. remember you in 46 pct before trans to 32 harlem which you always told me looking forward to as that was your home aftewr using my desk phoine to call your kid(s). glad you got your wish. you and piagentini brough to mymind again after reading some stuff re pos foster and laurie. foster from my bx and laurie from si im there now and your partner piagentini has school named after him in mhy throggs neck bx. snapshot i guess all city boys. but i feel the tone of nyc in then 60s 70s and 80s let alot of its citz down even in the nypd, but we all did a great job i feel under the circumstances of those times. rest bro.